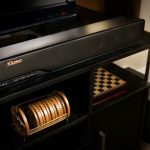 Home » AVID Klipsch Giveaway! 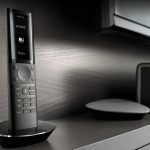 Winners will be selected Friday, December 21st. Just in time to enjoy yourself, or wrap up for an extra gift before Christmas! 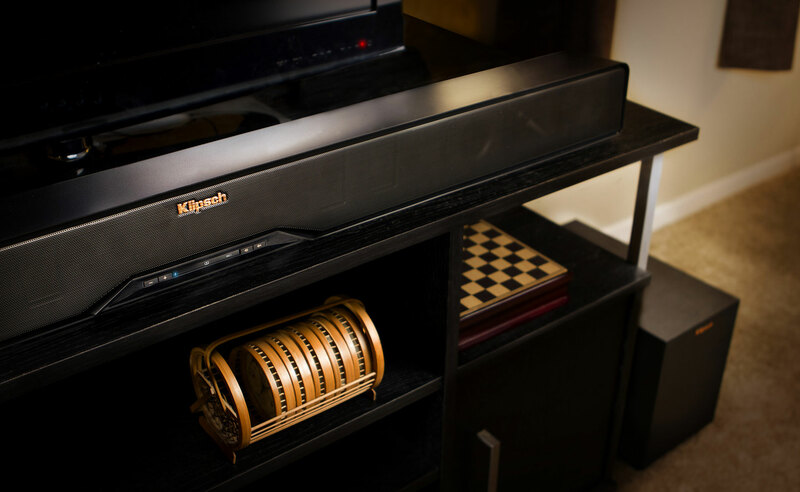 Since 1946, Klipsch has been building premium speakers and headphones that bring our fans closer to their movies and music than ever before. 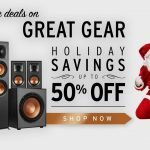 Shop our limited-time holiday specials here and give the gift of premium audio this season. 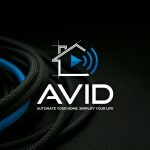 Call AVID today with any questions or orders you want to place!